This update contains the September 3, 2015 changes to Facebook and Instagram. We understand you’re busy and can’t spend time dodging advertisements around the internet looking for what should be simple information. And even worse, we know social media sites are continuously changing their profile cover photo dimensions, layouts, and dimensions for uploading feed photos. 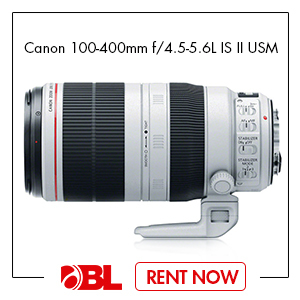 Unless you have a photographic memory, it just gets to be too much! However, it’s important that you know the proper dimensions for each network you use so you can continue to crush the competition with high quality and creative imagery. 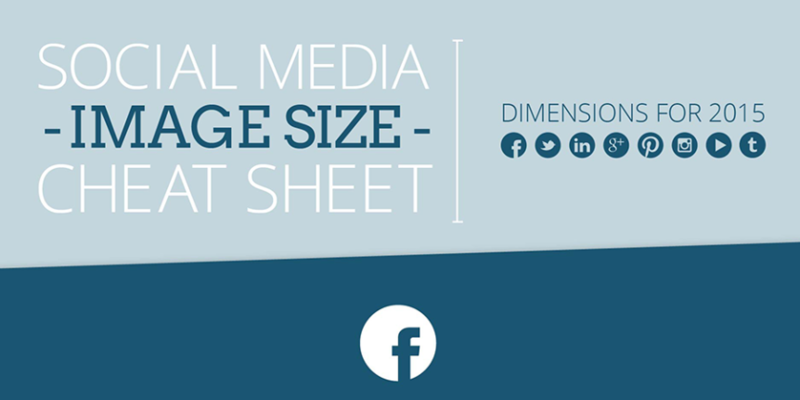 So here it is, the 2015 updated Social Media Image Size Cheat Sheet infographic from MainStreetHost.